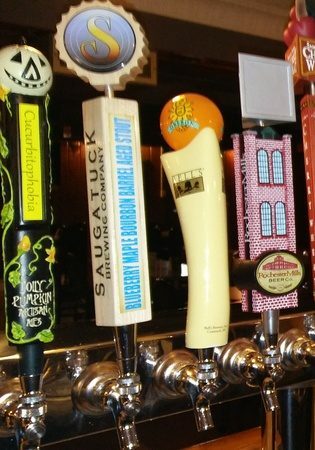 A tap room experience that features Michigan craft beers and spirits! 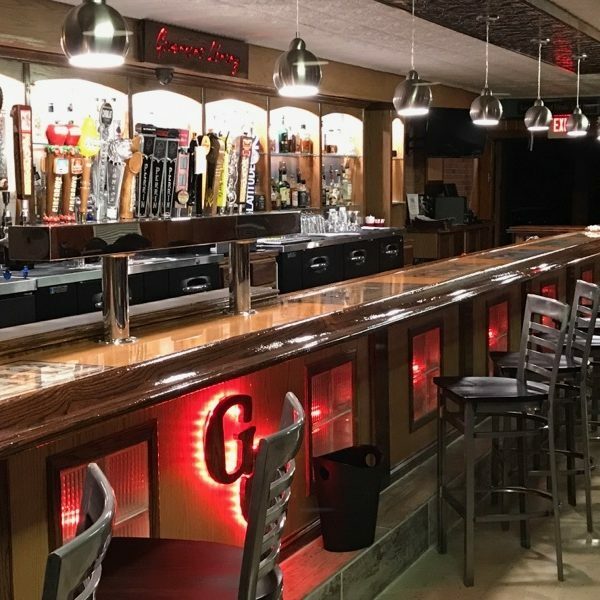 Governor’s Quarters is Bay City’s first true tap room, featuring 30 taps that are constantly changing. Keep an eye on this page for upcoming tap takeovers, our entertainment schedule and more! 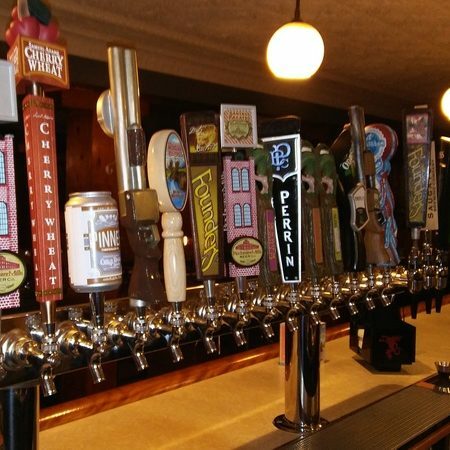 Governor’s Quarters is well-known for its superb beer selections. With 30 taps that are constantly changing, it is not hard to see why! Check out our current beer menu here. 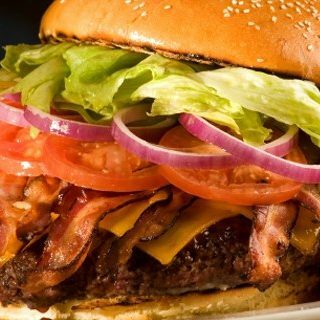 From classic yet creative appetizers to gourmet burgers and wings, Governor’s Quarters has something for you! Check out our bar menu for a closer look at our offerings. We also have a variety of catering options for weddings, reunions, business functions, even graduation parties in our Arbeiteour Hall. Get ready to book your next event with us!